At Ark Agency, we are all about healthy horses. But we know that while they can adapt well to the cold winter temperatures, their caretakers are not so lucky. 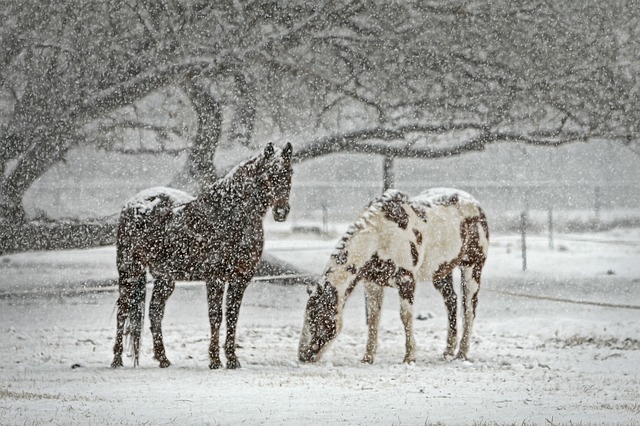 So this season, as you groom and care for your horses, here is how you can stay warm. While grooming your horses, slip one of these packets into your gloves, or your pockets. This way your fingers stay warm and nimble as you brush your horse. Your toes are extremely susceptible to the cold. So double up when you wear your winter boots next time, the extra layer will keep you cozy. Get insurance for your horses with us.